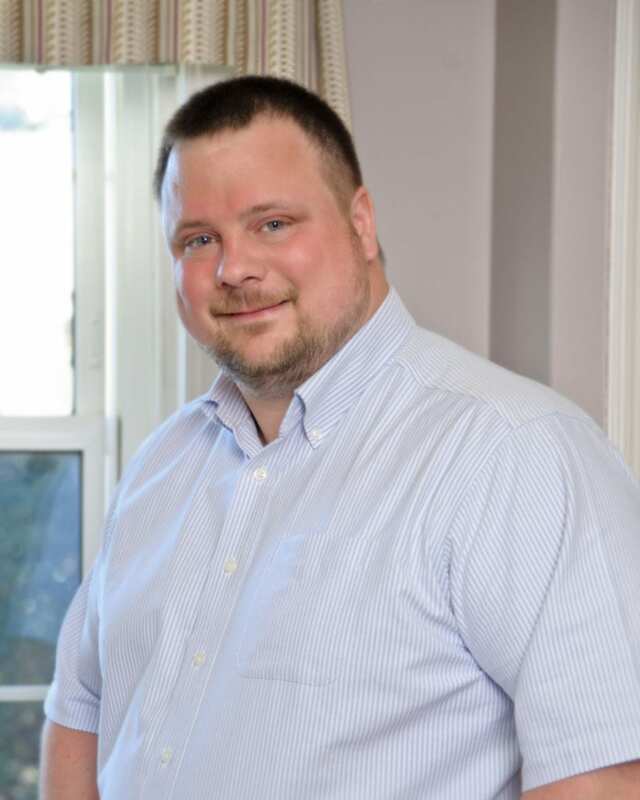 Androscoggin Home Healthcare and Hospice elected Alex Roy, of Easy Payment Solutions in Scarborough, as the Chair of its board of directors. Christopher Gagnon, of Ameriprise Financial Solutions, was named Vice-Chair. Jeffrey Gosselin, of Mechanics Savings Bank, Elizabeth Keene, St. Mary’s Regional Medical Center, and Michael R. Martel, of The Fortin Group/SCI Management Corp., were voted Treasurer, Secretary, and Officer at Large, respectively. Other board members include Kenneth Albert, President + CEO of Androscoggin Home Healthcare and Hospice (ex-officio), Christine Bosse, Bangor Savings Bank, Mavis Dubord, Franklin Community Health Network, David MacMahon, retired business administrator, Annette Nadeau, Bedard Medical, John O’Malley, O’Malley Associates Inc., and Mary-Anne D. Ponti, Central Maine Medical Center. 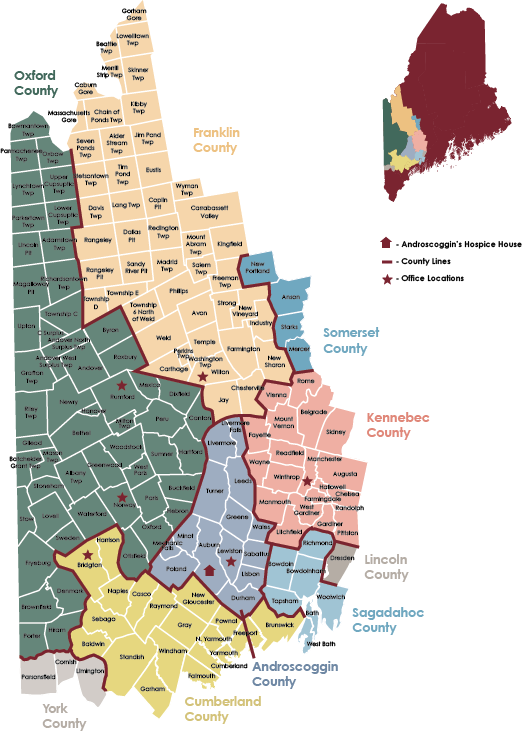 “Androscoggin has a long history of being fortunate to have highly qualified and dedicated members of our community willing to serve on our not-for-profit board of directors” said Ken Albert when speaking of the current board participants.